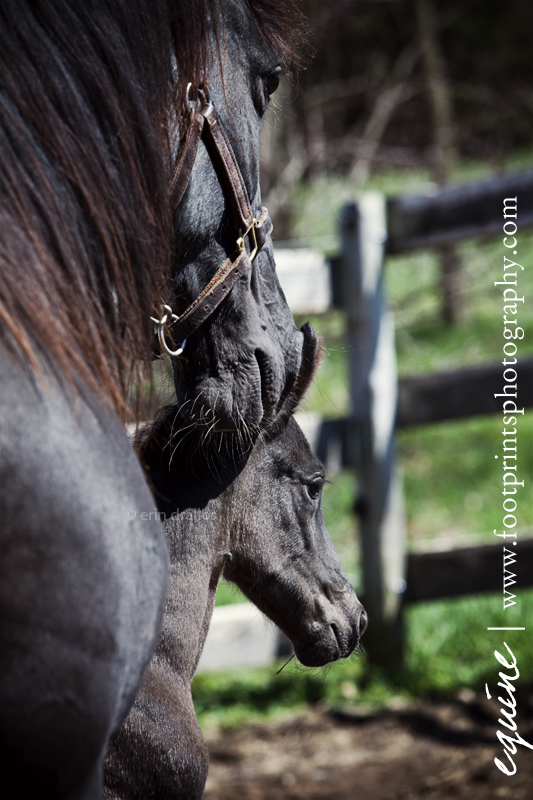 I love photographing horses, my second greatest passion and my saving grace. 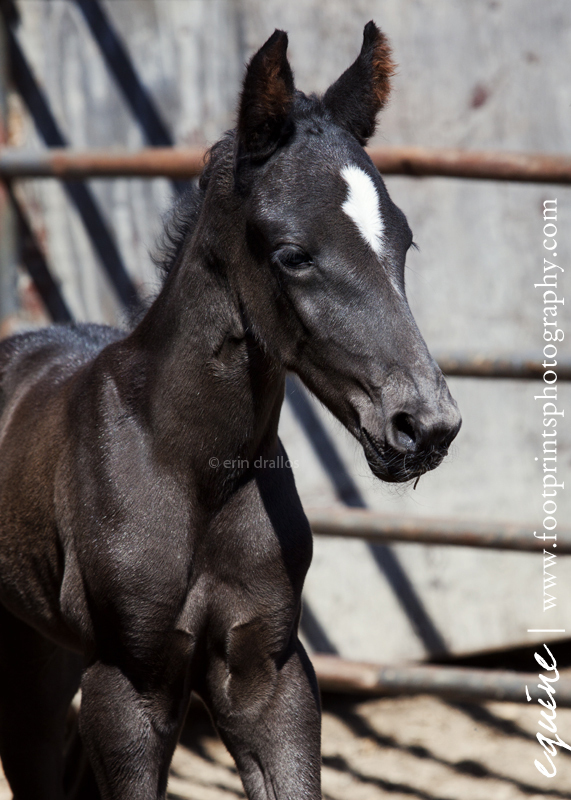 There is a quote that states . . . . "Horses are God's apology for men." I couldn't agree more. 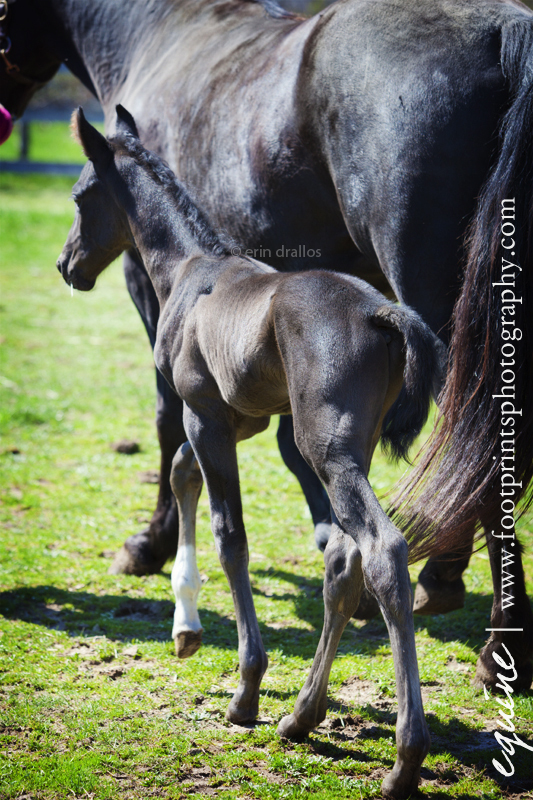 Another great quote is "Nothing heals the inside of a person like the outside of a horse". These are all true. 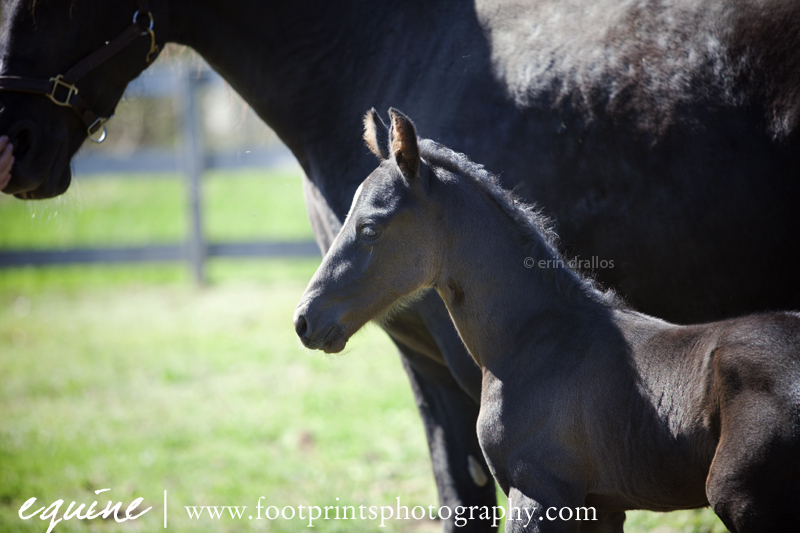 Today I photographed Santa Fe and her 4 day old colt Titanium Driver, (barn name Tye). 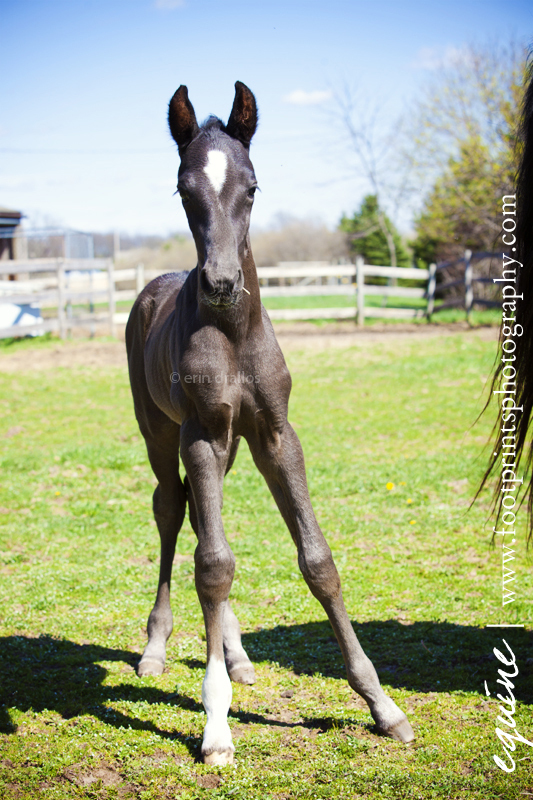 He was born at Dragonfy Farm, in Linden, Mi. Isn't he just beautiful?